PS4 EA SPORTS UFC 3+Mortal Kombat X+WWE 2K18+8 Games EU/RU 1200 1000 руб. 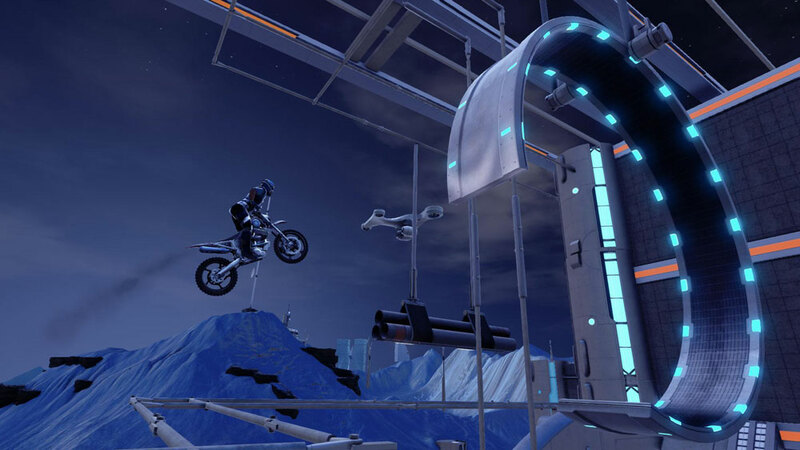 Trials Fusion PS4 EUR250 руб. Trials Fusion The Awesome MAX Edition PS4 EUR250 руб. 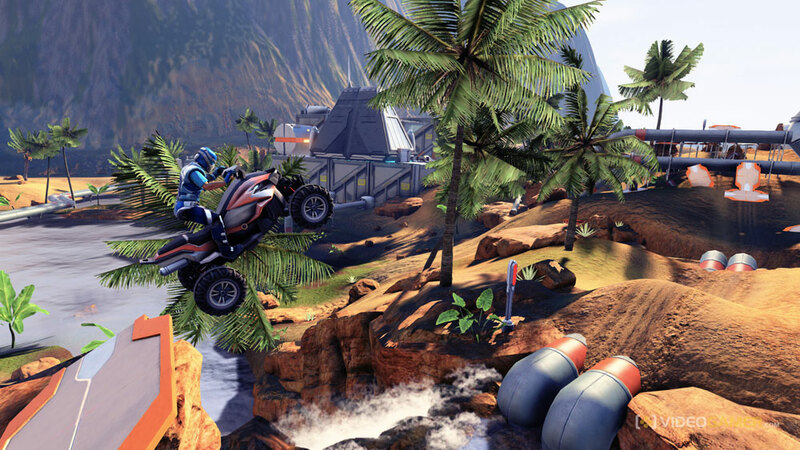 Trials Fusion PS4 EUR/RUS250 руб. Trials Fusion: Awesome MAX Edition PS4 USA250 руб. 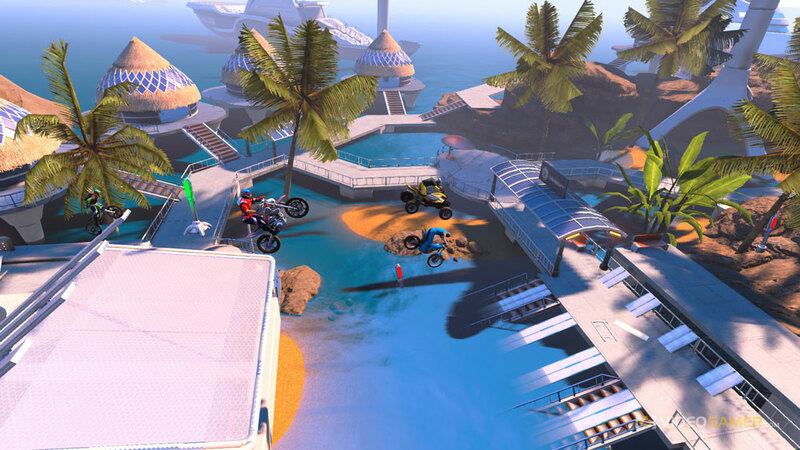 Trials Fusion PS4 USA289 руб. 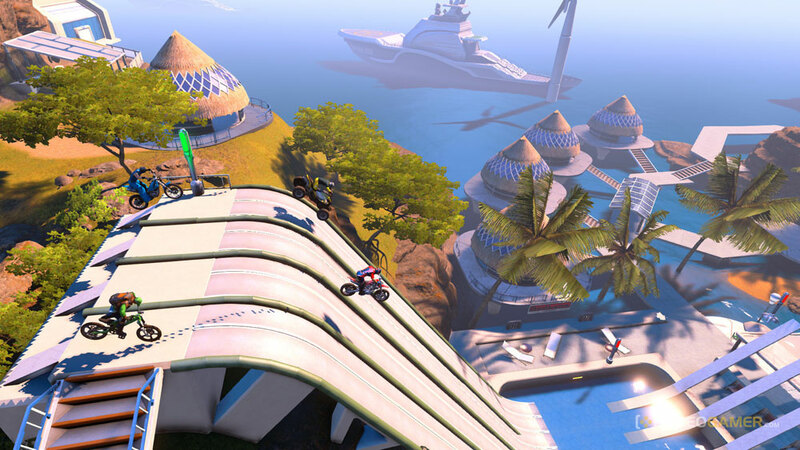 F1 ™ 2016 + Trials Fusion|RUS| PS4 350 руб. Trials Fusion + Rayman Legends PS4 USA350 руб. Rayman Legends + Trials Fusion PS4 USA350 руб. XCOM® 2 + Mad Max + Trackmania PS4 EUR503 руб. Horizon Zero Dawn + Absolver + 6 GAMES PS4 EUR 503 руб. Battlefield™ 1 + RiME + 20 GAMES PS4 EUR553 руб. Batman: Arkham Knight + 4GAMES PS4 USA599 руб. Spintires: MudRunner - American Wilds Edition+4GAMES PS4 USA599 руб. Project CARS - Game of the Year Edition + 5GAMES PS4 EUR/RUS599 руб. Grand Theft Auto V RUS + 5 GAMES |EUR| PS4600 руб. Grand Theft Auto V +F1 2017+9 GAMES (USA) PS4600 руб. 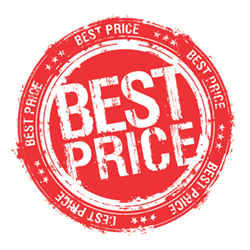 WRC 5 FIA World Rally, Trials Fusion, Minecraft PS4/EUR650 руб. Call of Duty Black Ops III+ONRUSH+Bloodborne+12GAMES PS4 EU700 руб. Killing Floor 2+Bloodborne+STEEP+HITMAN+16GAMES PS4 EU/RU700 руб. Street Fighter V + NFS Payback + 5GAMES PS4 USA799 руб. EA SPORTS NHL 19 + Battlefield 1 + 4GAMES PS4 USA799 руб. Sniper Elite 4 + Hello Neighbor +3GAMES PS4 EUR/RUS899 руб. FlatOut 4: Total Insanity + GTA V + 12GAMES PS4 EUR/RUS899 руб. Odyssey + Trials Fusion™ + Order + Game PS4 ENG900 руб. NieR: Automata + STEEP + XCOM® 2 + 11 GAMES PS4 EUR903 руб. Yakuza 6: The Song of Life + Yakuza Zero +8GAMES PS4 EUR/RUS999 руб. God of War® Deluxe+Trials Fusion (EUR/RUS) PS4 Русский язык1200 руб. Человек-Паук + GAMES PS4 РОССИЯ1200 руб. UFC® 3 + Ghost Recon® Wildlands + Injustice™ 2 PS4 РОССИЯ1200 руб. Black Ops 4 + NFS Payback + Destiny 2 + 20GAMES PS4 USA1399 руб. RESIDENT EVIL 2 + Anthem + RDR2 + BO4 + 15GAMES PS4 USA1499 руб. Red Dead Redemption 2 + MK XL + RE7 + 25GAMES PS4 USA1999 руб. 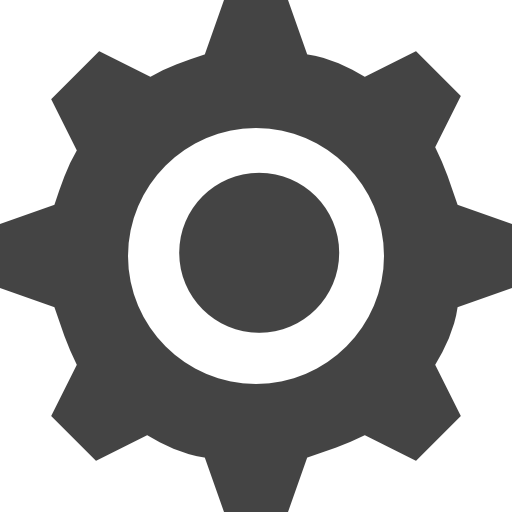 Trials Fusion (PS4/RU) (Аренда 7 дней)99 руб. 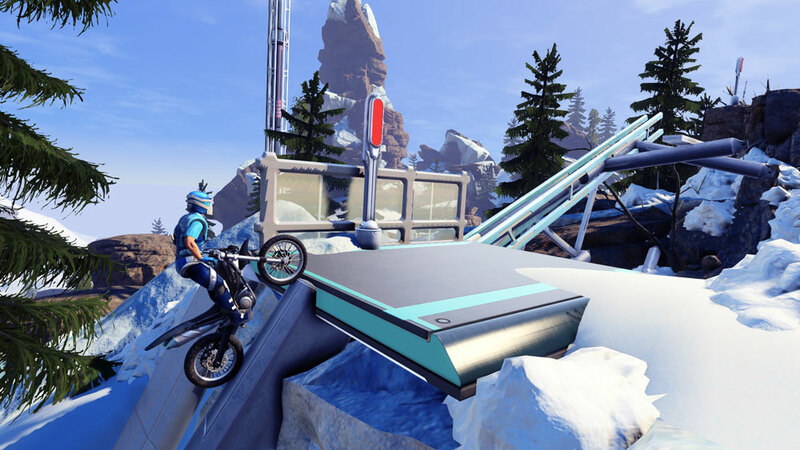 Trials Fusion (PS4/RUS) Аренда 7 суток125 руб.